List your products on price comparison sites like Pricerunner, Kelkoo, Prisjakt, gulasidorna, Prisvis and stylight. 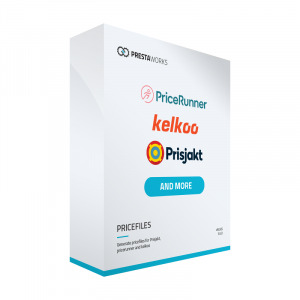 This module allows you to list your products on price comparison sites, you can manually update your prices or set up a cron task to do it automaticly. This module is much less cumbersome for the web server than previous versions.